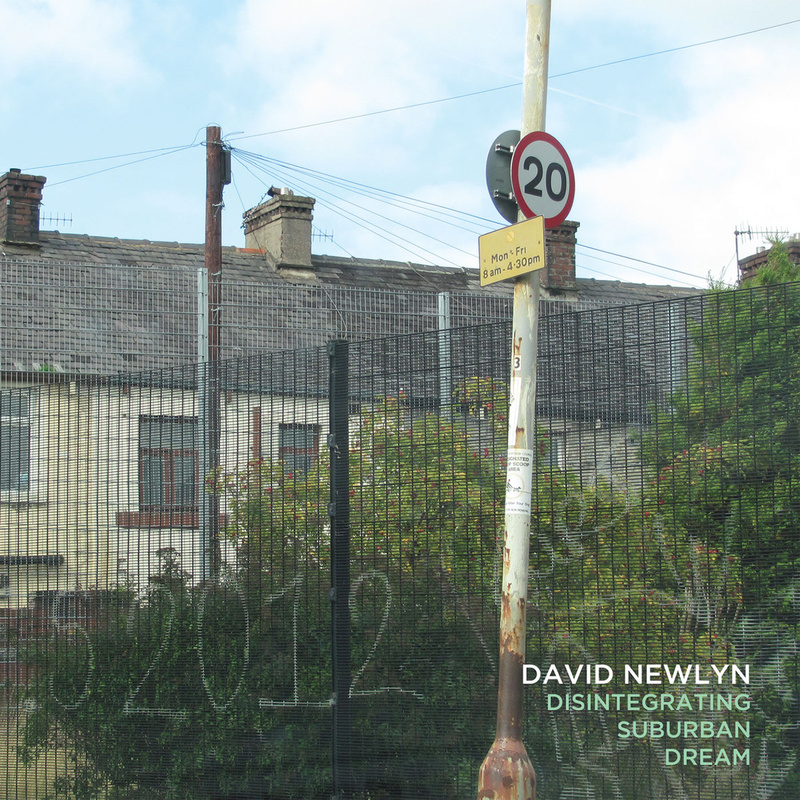 With his solo project, David Newlyn has been creating atmospheric, textural music since 2007. Known to Hibernate fans for a collaborative EP with Yellow6 back in 2011 he has also had numerous works released on labels such as Cotton Goods, Time Released Sound, Tokyo Droning and Flaming Pines. Based just outside Durham city, David combines electronics with guitars, keyboards and fretless bass to create hazy melancholic pieces. His latest album, Disintegrating Suburban Dream sees David’s love of exploring and photographing derelict or abandoned places translated into a series of twelve impressionistic studies that focus on time and place. Alongside the markedly more acoustic instrumentation than his previous work lie spur of the moment field recordings made simply on a phone or camera, making a feature of the hiss and grit generated by these recordings. A celebration of dereliction, David Newlyn’s latest work succeeds in drawing the listener through its crumbling corridors as distant, decaying melodies act as a backdrop to ghostly chatter through a layer of fog.